Michael Schumacher Latest News: F1 Legend’s Travel to Mallorca Proves He’s Recovering Well From Injuries? Michael Schumacher’s family has been firm in maintaining the privacy of the retired Formula One driver, especially when it comes to details of his health and recovery. However, it was reported that he previously traveled from Switzerland to Mallorca, Spain. Some reports imply this could be a manifestation that his rehabilitation is going well. It was previously reported that Schumacher and his family left Switzerland in winter and traveled to their home in Mallorca. Neighbors told the German publication Bunte that they saw a dark blue helicopter land in the “park-like property” that the Schumachers purportedly purchased last year. 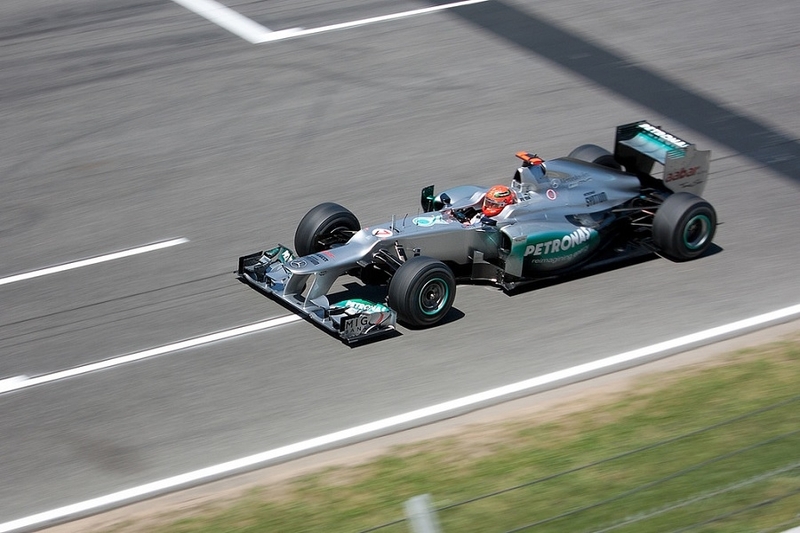 Schumacher purportedly stayed in Mallorca through the holiday until his 50th birthday last Jan. 3. The news of Schumacher’s vacation in Mallorca might have sparked speculations they are moving permanently. Before that happens, the local paper Vanitatis reported in February that the Schumacher family is no longer in their Mallorca home as confirmed by the security officers in the gated community.